Osibanjo made the disclosure on Wednesday at a dinner/ maiden edition of the MSMEs Award 2018 held at the State House Banquet Hall, Abuja. 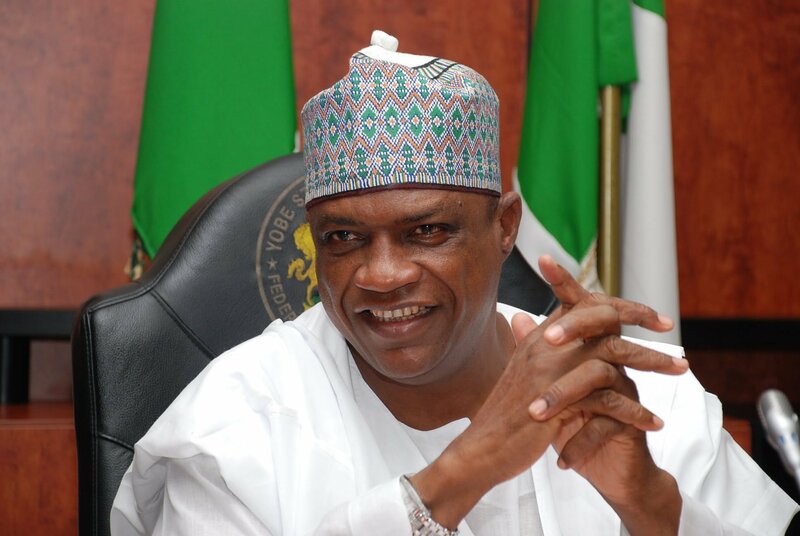 The awards packaged by the Office of the Vice-President and supported by the Federal Ministry of Trade and Investment, got over 300 nominations across the nation. According to him, efforts are underway to double the government’s commitment to ensuring that MSME finds an enabling environment to thrive. “In the shared facilities, you already have the requisite licenses that regulate your operation. So, using the facilities means that you will not go through all the regulatory bureaucracies. 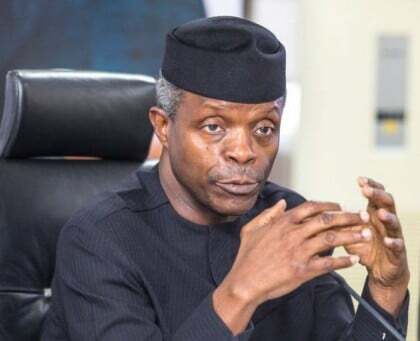 Osinbajo said that the Federal Government was also exploring an initiative by CAC to allow a special window of 90 days for MSME which had not registered their businesses to do so at a highly subsidised price. The awards were in 12 categories–NEXIM Bank Excellence Award in Agriculture won by Promaka Farms, Imo State; NAFDAC/SON Excellence Award in Beauty and Wellness won by Yelwa Shea Butter, Sokoto; DBN/ITF Award on Fashion and Style won by Hanbows, Oyo State. Others are CBN Young MSME Award won by Chrisblo Glimmer Touch, Cross River and MSME of the Year Award won by Bennie Agro Machineries, Plateau State; NEPC Award in Creative Arts, CAC Award on Furniture and Wood Works, SMEDAN Awards on Leatherworks, BOI Award on Manufacturing.